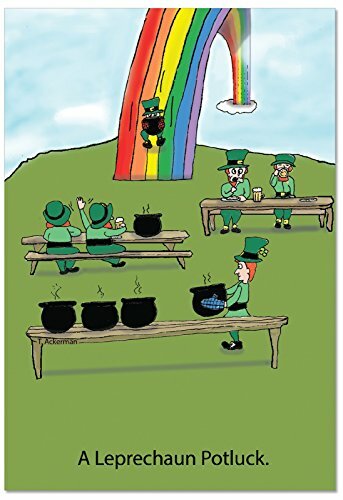 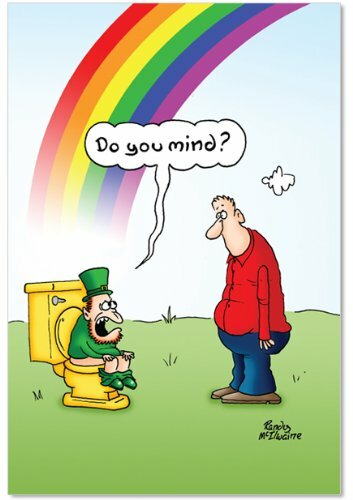 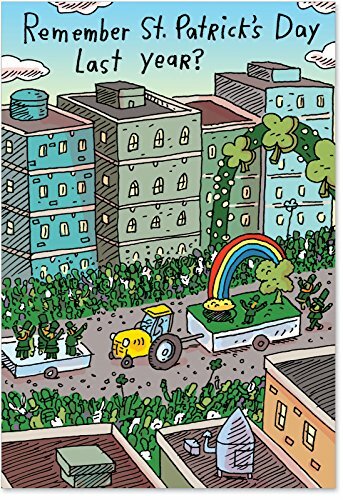 St. Patrick's Day Greeting Cards - Over the Rainbow - OTR100. 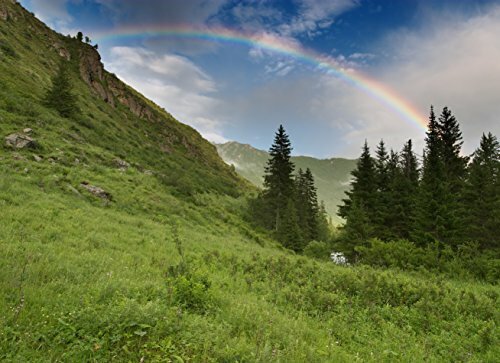 Greeting Cards with an Image of Hills and a Magnificent Rainbow. 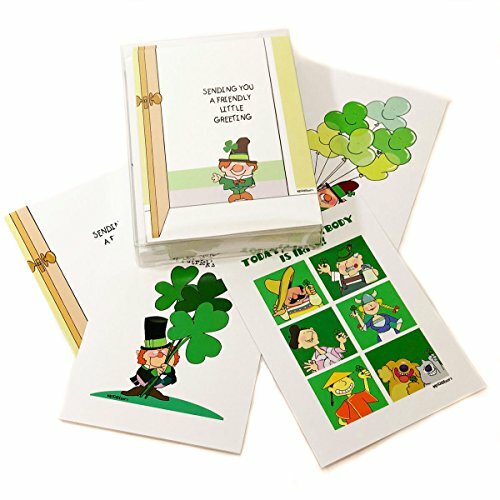 Box Set has 25 Greeting Cards and 26 Green Colored Envelopes. 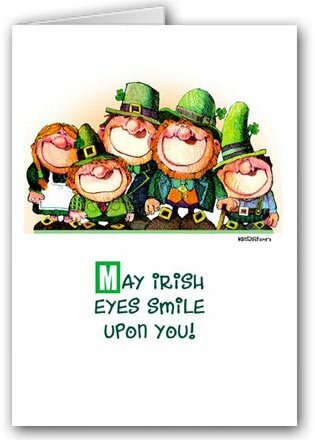 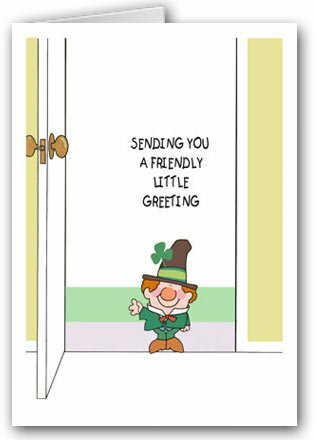 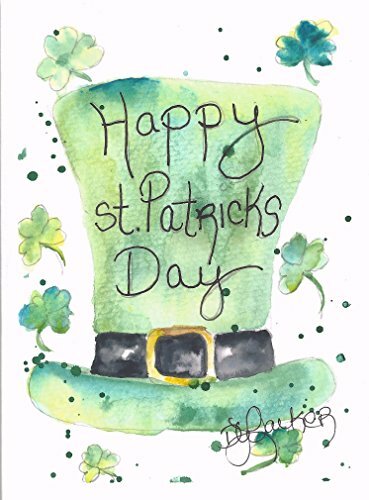 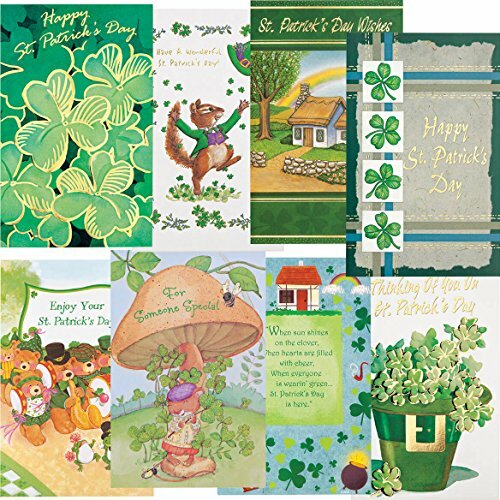 St. Patrick's Day Greeting Cards - Happy St. Patrick's Day - HSP100. 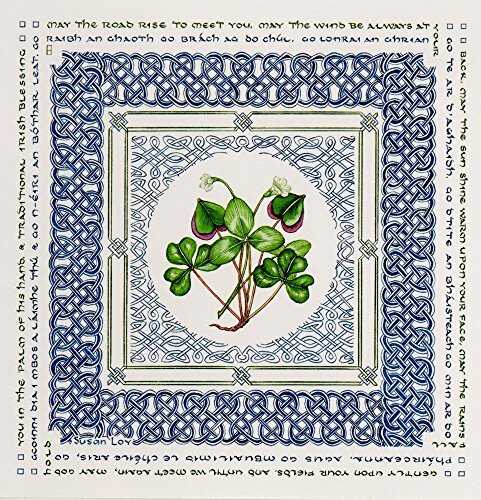 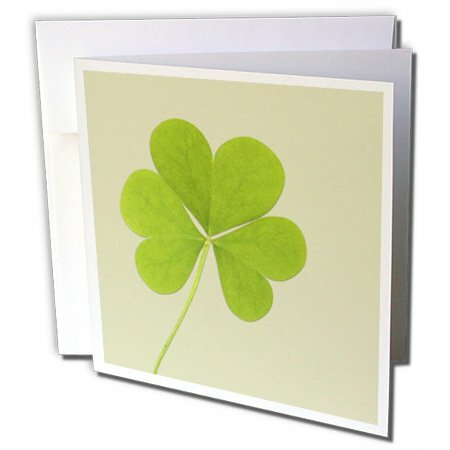 Greeting Cards Featuring Shamrocks in Shades of Green. 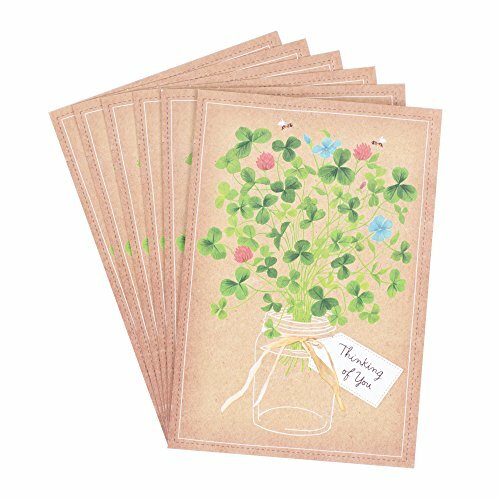 Box Set Has 25 Greeting Cards and 26 Green Colored Envelopes. 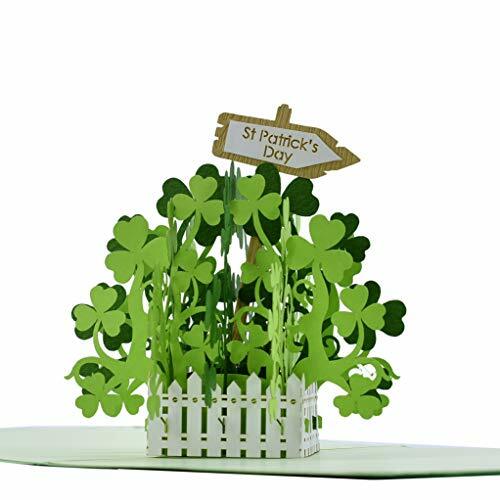 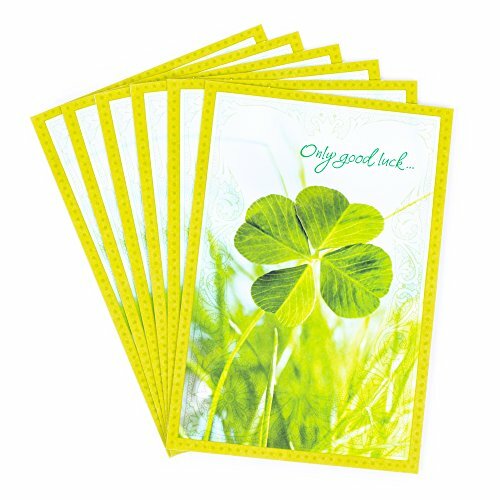 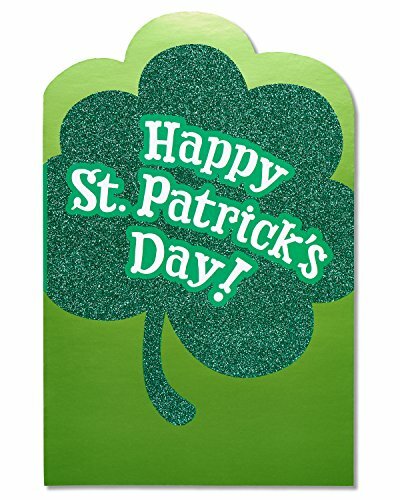 St. Patrick's Day Greeting Cards - Luck of The Irish - LTI100. 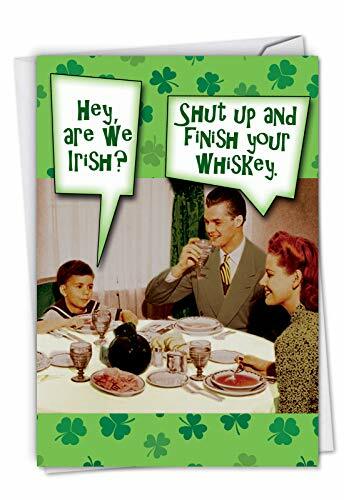 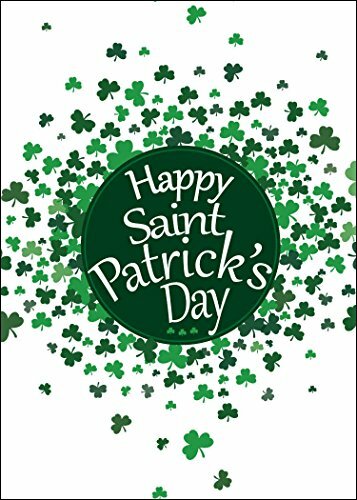 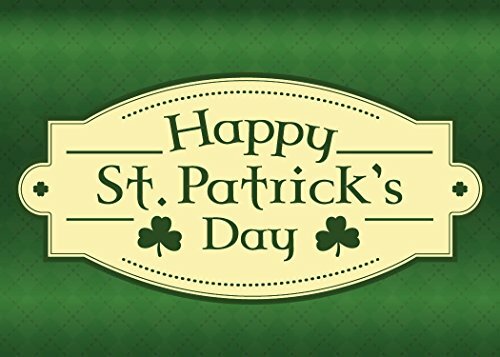 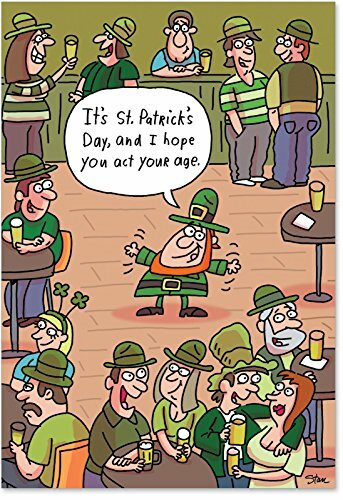 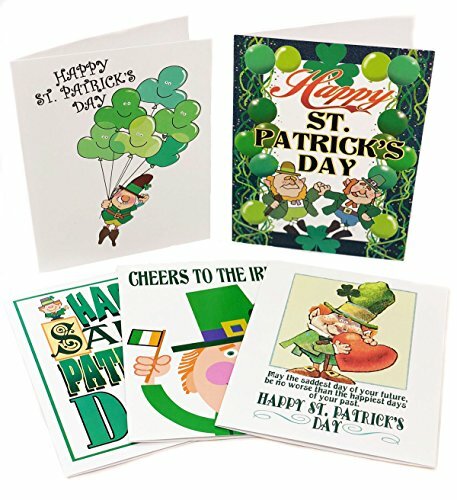 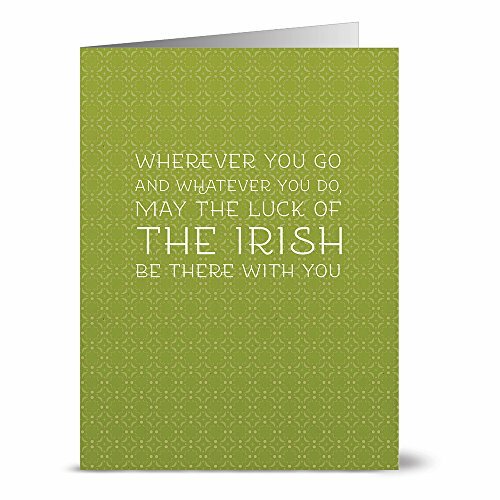 Greeting Cards with a St. Patrick's Day Message and Shamrocks. 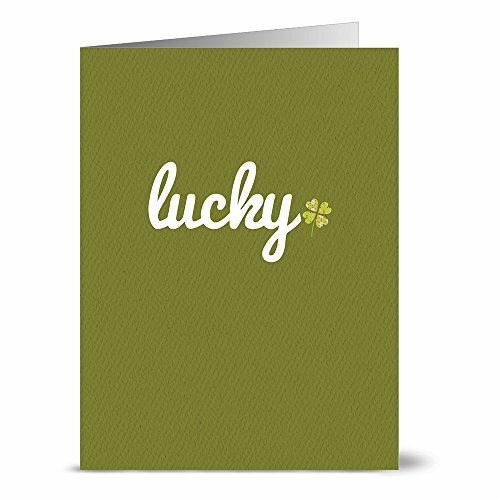 Box Set Has 25 Greeting Cards and 26 Green Colored Envelopes. 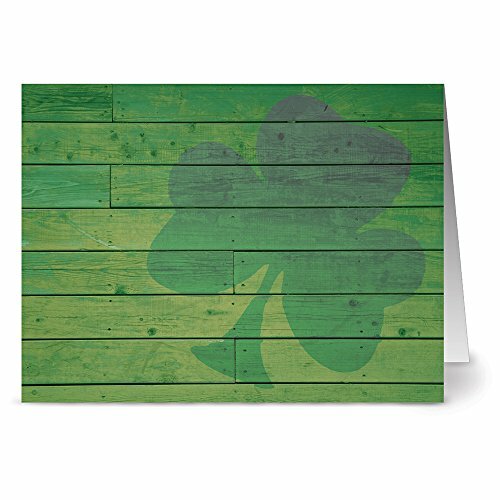 St. Patrick's Day Greeting Cards - Shining Shamrock - SS100. 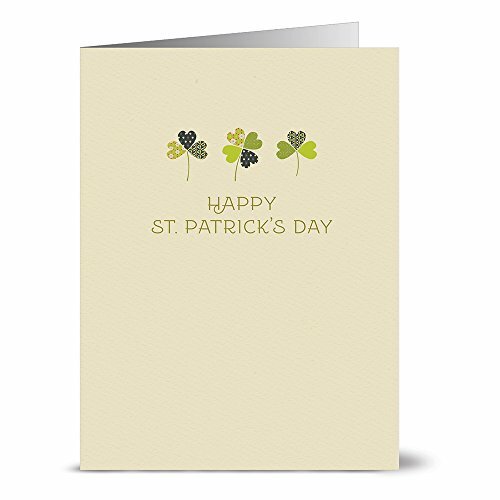 Greeting Cards with an Image of a Sunlight Shining on Shamrocks. 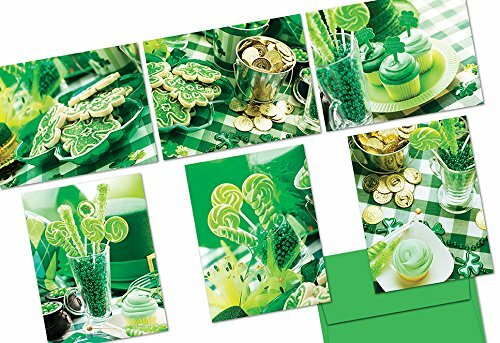 Box Set Has 25 Greeting Cards and 26 Green Colored Envelopes. 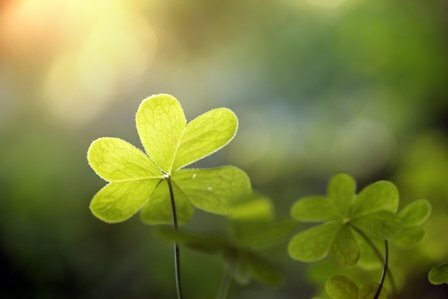 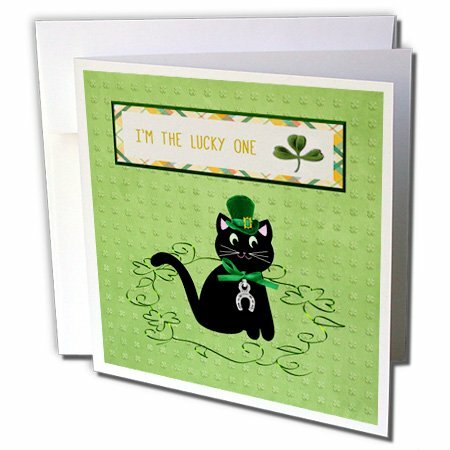 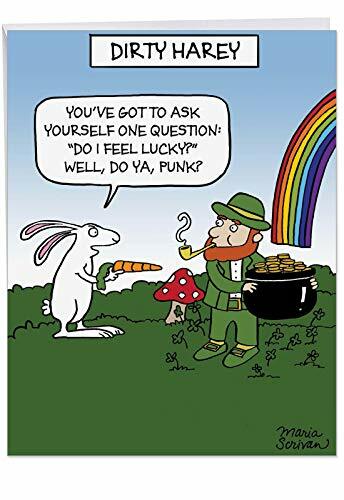 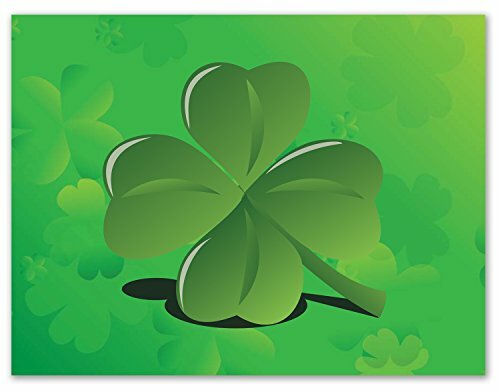 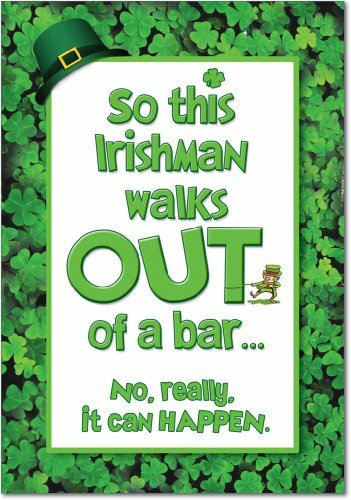 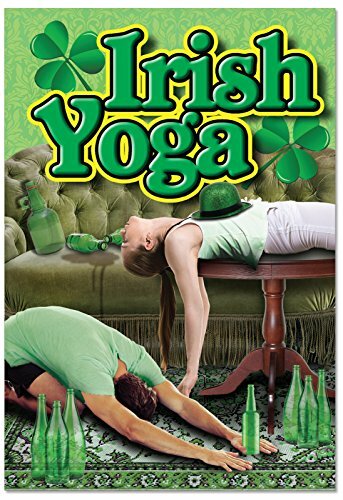 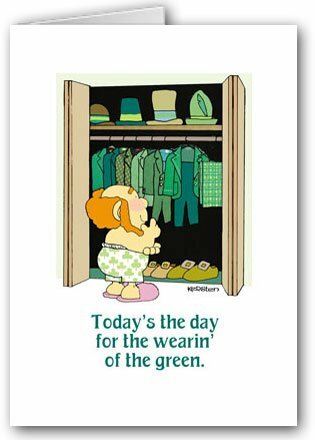 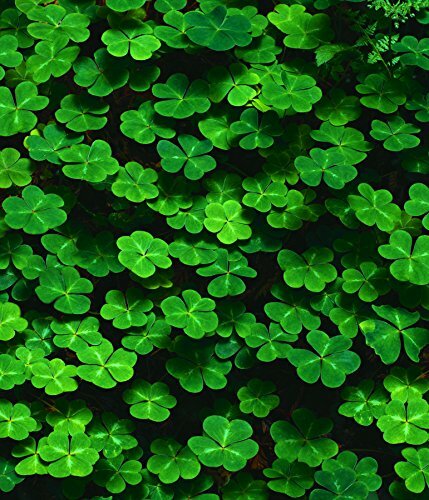 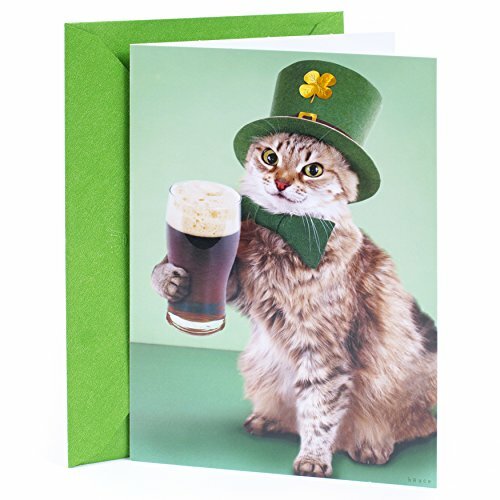 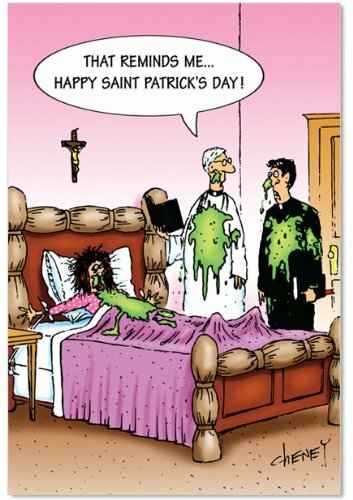 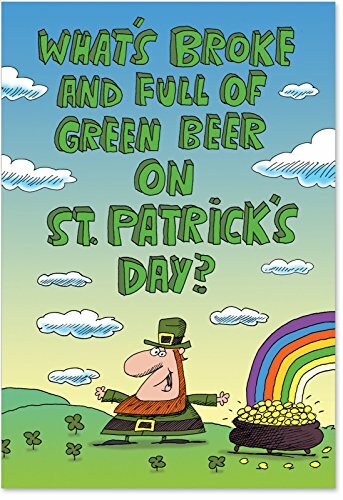 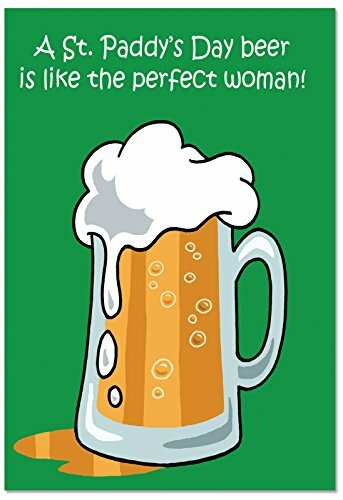 St. Patrick's Day Greeting Cards - Lots of Luck - LOL100. 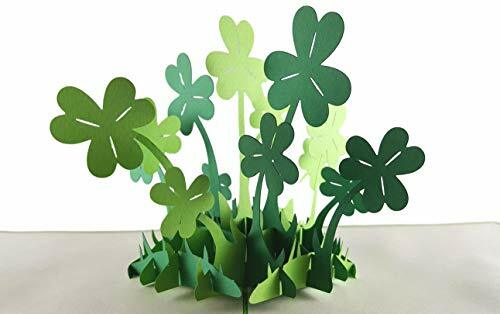 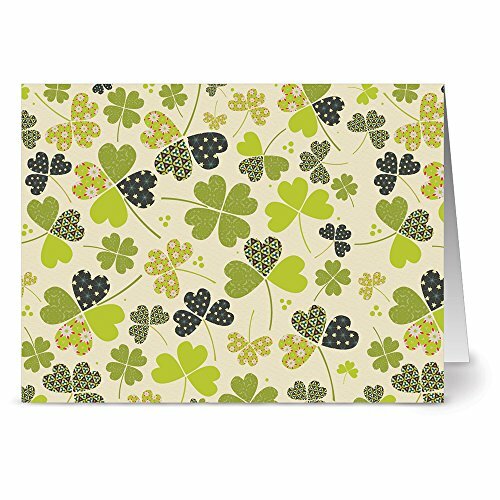 Business Greeting Card with an Image Featuring a Field of Clovers. 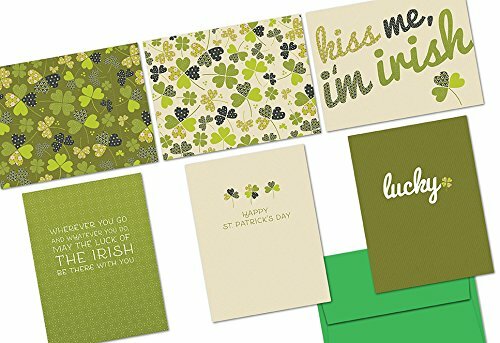 Box Set Has 25 Greeting Cards and 26 Green Colored Envelopes.